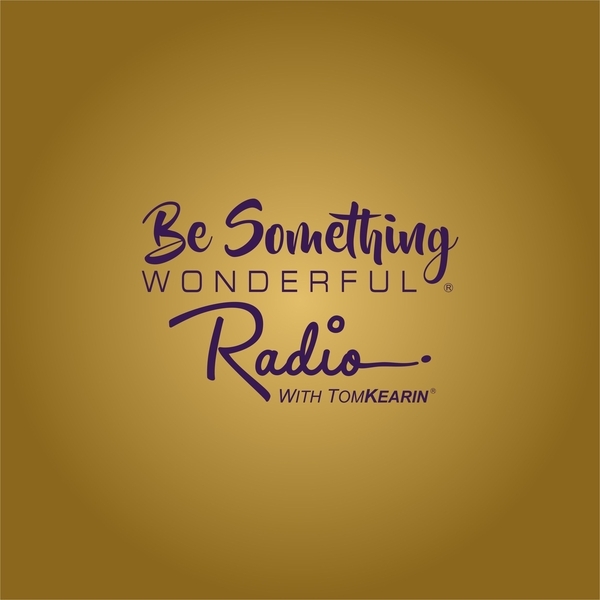 LAS VEGAS, NV, December 20, 2017 /24-7PressRelease/ — Be Something Wonderful launches its signature podcast radio program Be Something Wonderful Radio With Tom Kearin in early 2018. The launch comes on the heels of a successful pilot program of two powerfully inspiring episodes broadcast in October 2017. 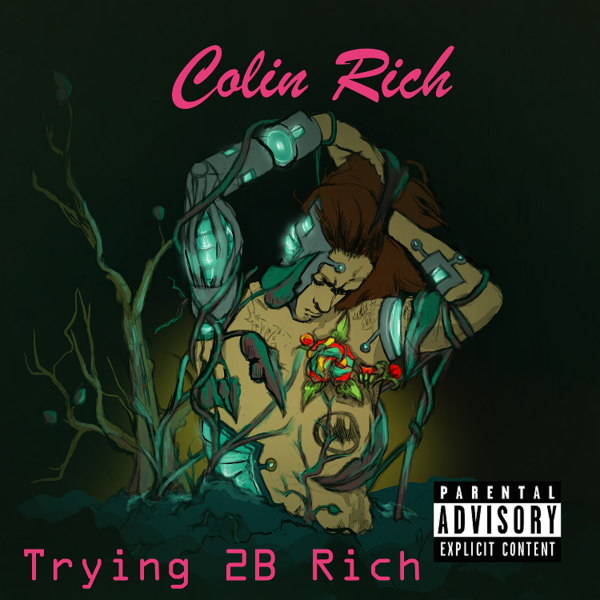 You can find Episodes One and Two, and all future programs on Apple iTunes, Stitcher.com and BeSomethingWonderful.com/podcasts. In Episode One: What is Be Something Wonderful?, Tom Kearin introduced the message, mission, and magic of Be Something Wonderful with an energetic, exciting, and engaging peek of what’s to come. Then in Episode Two: Making the Jump, Kearin talked about having his aha moment, spiritual shift, and eventual jump full-time into Be Something Wonderful. He touched on the importance of discovering and unveiling your true path and calling, and then going after it with courage, passion, and purpose. Tom Kearin and the Be Something Wonderful team are trailblazing their own unique path in the life coaching, spiritual wellness, and business consulting arena with a compelling brand and contagious message. In his new book, Be Something Wonderful: When Suddenly You Want To Be More, Kearin tells his story and outlines a simple, clear and dynamic strategy to be the best version of yourself, while at the same time, he acknowledges and pays tribute to those brilliant and gifted spiritual teachers, life coaching gurus, and self-help pioneers like Deepak Chopra, Louise Hay, Esther Hicks/Abraham-Hicks, Tony Robbins and others that have helped pave the way and greatly influenced him. Be Something Wonderful: When Suddenly You Want To Be More is now available on Amazon eBooks and BeSomethingWonderful.com/books. Kearin expects to release the paperback version in January 2018. Be Something Wonderful is developing a fresh, new approach to life coaching and corporate consulting that blends business and spirituality, creating a platform for transformative training that lifts, inspires and motivates you to be the best version of yourself in business as well as in life. The Company’s umbrella of products and services are wide-ranging, including life and corporate coaching, personal and spiritual development, executive leadership training and consulting, educational seminars and services, and more. Be Something Wonderful, TomKearin and the TK logo are registered trademarks, and Dare to be it is a trademark of Be Something Wonderful LLC, a Nevada USA limited liability company.